Send a message to Kyu-Chang Wang, M.D., Ph.D. 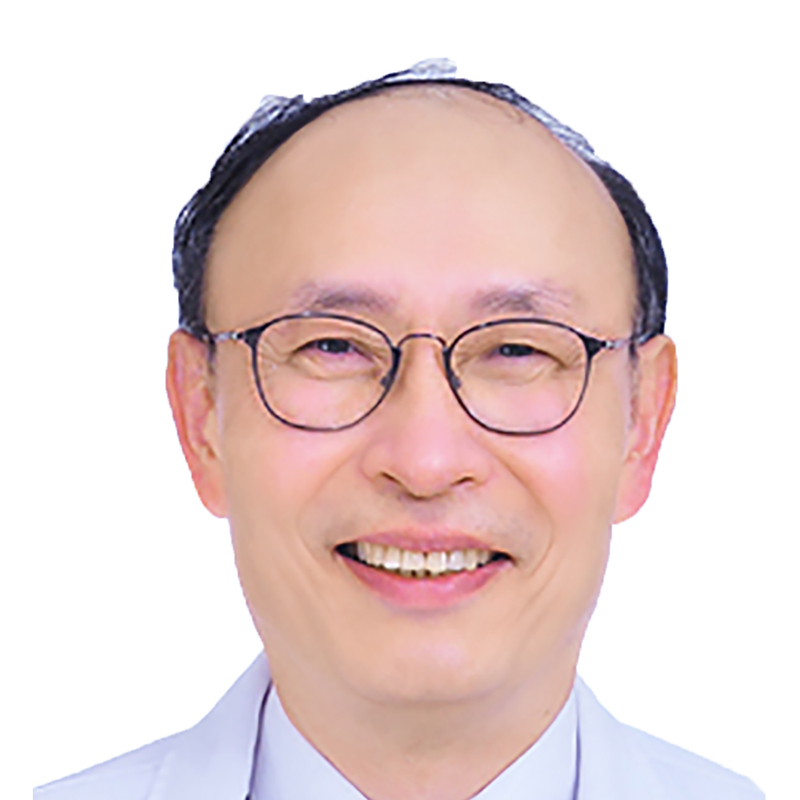 Author: Moyamoya Disease in Children Kyu-Chang Wang, MD, PhD, is a Professor at Seoul National University (SNU) College of Medicine in the Department of Neurosurgery in Seoul, South Korea. He has been distinguished faculty at SNU Children’s Hospital in Pediatric Neurosurgery (Kyu-Chang Wang). Professor Wang has been a leader locally and internationally, serving as Dean of the SNU College of Medicine, President of the Korean Society for Pediatric Neurosurgery, and President of the International Society for Pediatric Neurosurgery. Professor Wang has authored over 400 journal publications, written over 20 chapters in textbooks, and spoken internationally, including named lectureships, such as the Raimondi Lecturer.